I know Jose Eber from way back in the day. I remember watching some kind of talk show (maybe Oprah) where Jose would come on and talk about hair. I remember thinking that this guy really knew his stuff! I was excited to get to try a product of his! 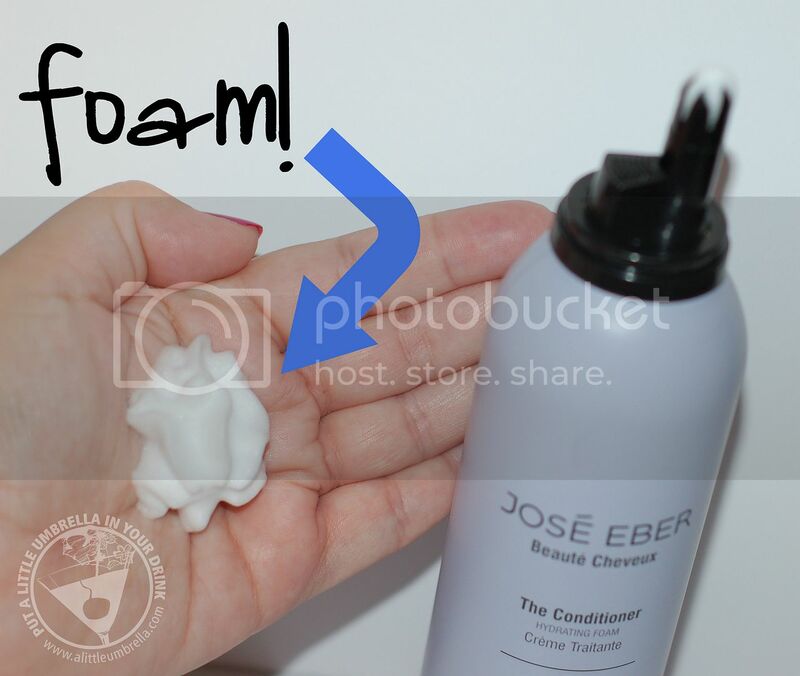 I was sent the Jose Eber The Conditioner Hydrating Foam to review. 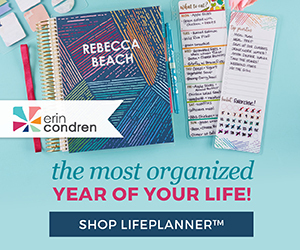 I soon discovered this was a very different kind of product. This conditioner is in the form of a luxurious hydrating foam. I really liked the texture - like French creme fraiche! The scent is also awesome. 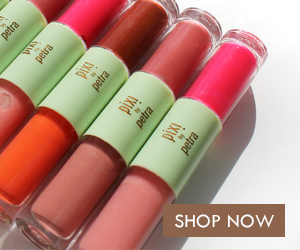 It combines fresh soft quince, soft citrus, green leaves and neroli de Provence for a crisp, fresh, and unique scent. 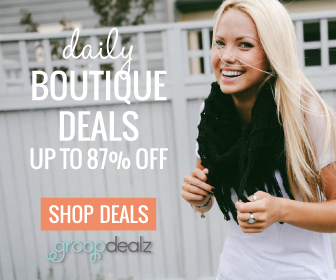 The claim is that it is good for all hair types, including color treated. I would probably disagree with that, suggesting it is not for people with thick hair. I was hoping to receive both the shampoo and the conditioner in this line so I could use them together, but I only received the conditioner. The directions say to shake well and hold it upside down and dispense into hand like a mousse. It didn't say how much, so I used extra due to my thick and long hair. Then you are to work through and rinse. That is what I did. It just did not work well for my hair. I think my hair is too thick. I felt like the mousse was so lightweight that it could not penetrate thick hair. I am passing it off to a friend who has shorter and thinner hair. It also did not detangle my hair at all. It was hard to brush my hair out after using it. After drying, my hair was frizzier than usual. It smelled awesome and I love the idea of the foam conditioner, but it just did not work out for me. Perhaps I would have a different result using both the shampoo and the conditioner in this line. 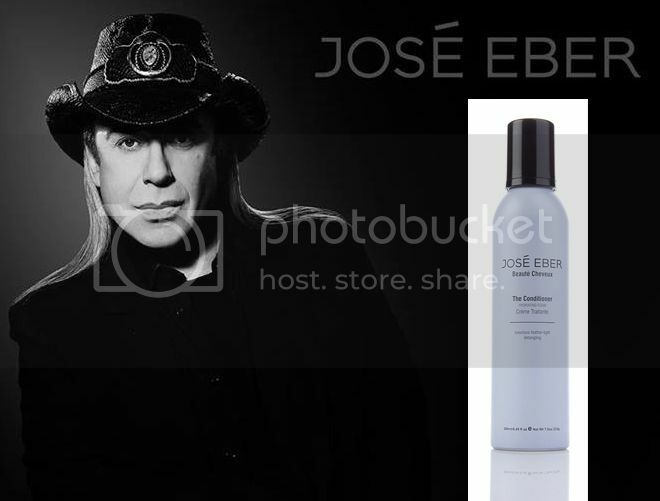 Buy It :: Jose Eber Beaute Cheveux Conditioner is available at HSN for $17.50.